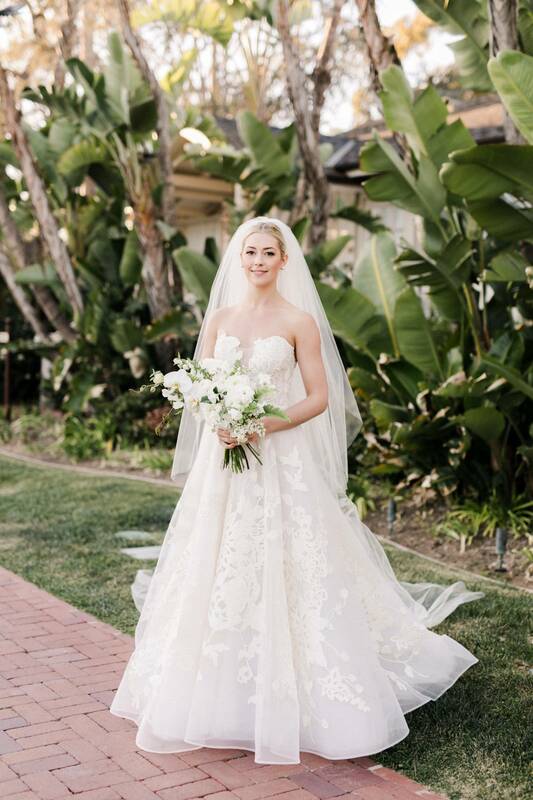 This classic and elegant Belmond El Encanto wedding is dressed with timeless details, gorgeous florals, and so much more. 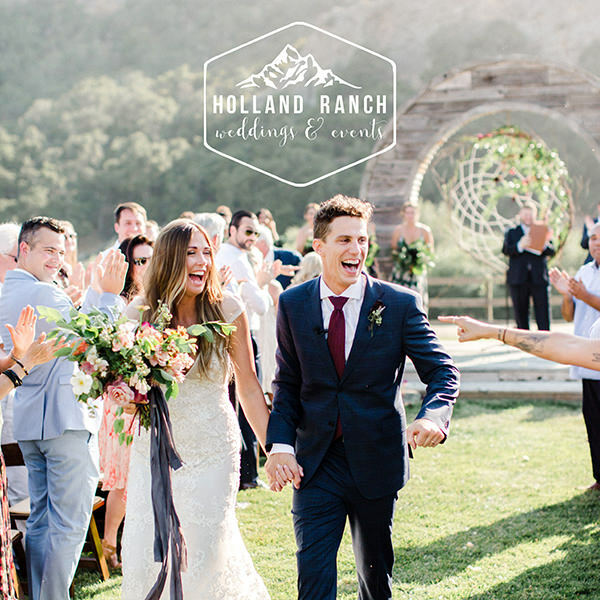 Vanessa Noel Events was a rockstar for this couple, helping to replan their wedding after the couples original venue was affected by the Montecito mudslides just three weeks before the wedding. You'll want to take a long peek at this stunning day captured by Emily of Anna Delores. Enjoy! Brian and I met August of 2009, our senior year of college at Loyola Marymount University. We were friends first, and started spending a lot of time together because my best friend was the Sweetheart of Brian's fraternity. We moved to New York together in 2012 so I could pursue a career in dance and theater. Living in a new city together, so far from friends and family was truly pivotal in our relationship and we became each other's family. Brian proposed after 7 years together on a trip home to California. We were in Newport Harbor (also where my parents got engaged) in my family's classic wooden boat that belonged to my grandfather. The week of the wedding, we had our 8 year anniversary! We were inspired by our favorite coastal destinations- California, Positano/Capri, Hawaii, tiki bars, and yacht clubs. We wanted it to feel like a vacation while remaining in our home state. It was important to us to have a classic, formal wedding, but one that still lent itself to a elevated vacation, destination vibe. Shades of blue and white seemed the most natural choice, as it feels perennially chic, classic, coastal, fresh and elegant. We had fun playing with complimentary colors of grey, striped patterns, mixed metallics, velvet and greenery to add richness, visual interest, and texture to the palette so it didn't become one-note or overtly nautical. The ceremony was beautiful, from the music to Brian's aunt and uncle officiating, we wrote our own vows, the space was just beautiful- it felt like we really honored the commitment we were making to each other with that ceremony. Our first dance was probably my favorite 2 minutes of the entire day- nothing rehearsed, dancing to the Beach Boys "Don't Worry Baby" while simultaneously laughing and crying because I couldn't process my own joy. Wow we really had the dream team. First and foremost, this wedding would never have happened without Vanessa. She's an expert, on top of every detail, creative, hilarious, patient, and accommodating. 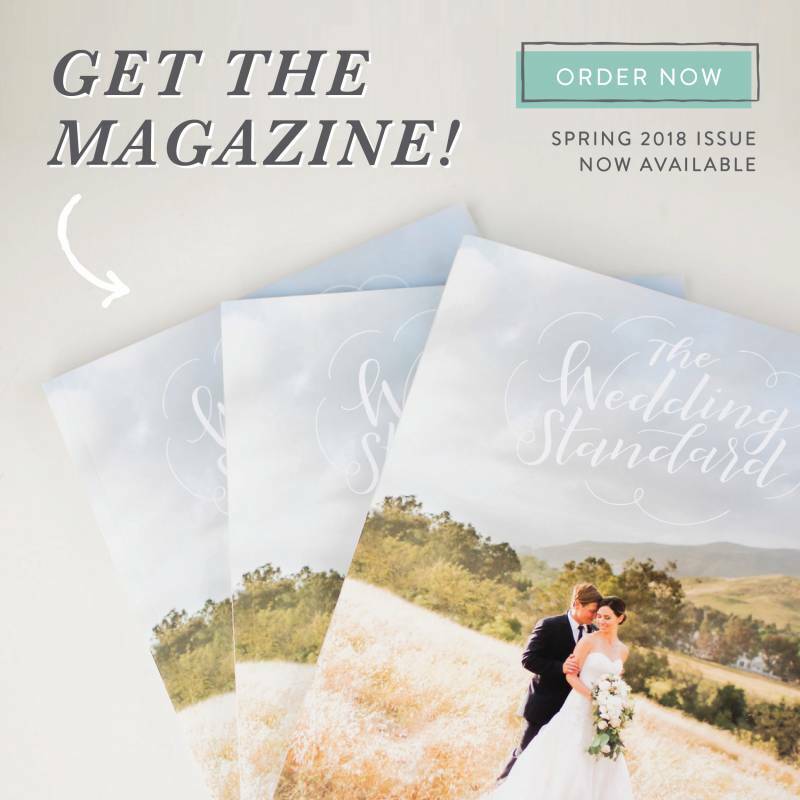 She helped us plan a wedding from across the country and then planned a second one when we lost our venue to the Montecito mudslide- 3 weeks before our date. We owe her everything! Emily from Anna Delores delivered countless iconic and stunning images of our day- and she also captured how the day felt, really telling the story of the entire wedding from getting ready to the last dance. We loved the installation of the hanging greenery and our ceremony draped velvet and climbing vines- all Amy from Stella Blooms and Bella Vista. Blushing Beauty did the glam and I couldn't have been happier with the results. Keep your guest list as small as possible. You'll realize a lot of different people will have expectations for your wedding, but it's not your responsibility to alter your plans for them. Do you, and involve your partner as much as possible to make it yours. Invest in a professional planner. Take time for self care and focus on WHY you are throwing this party, a wedding is one day but the marriage should be the priority.